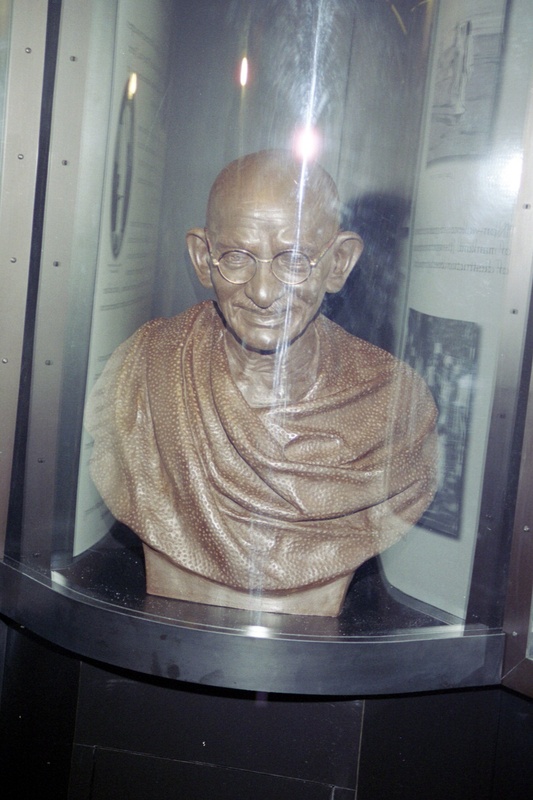 Gandhi was inevitable. 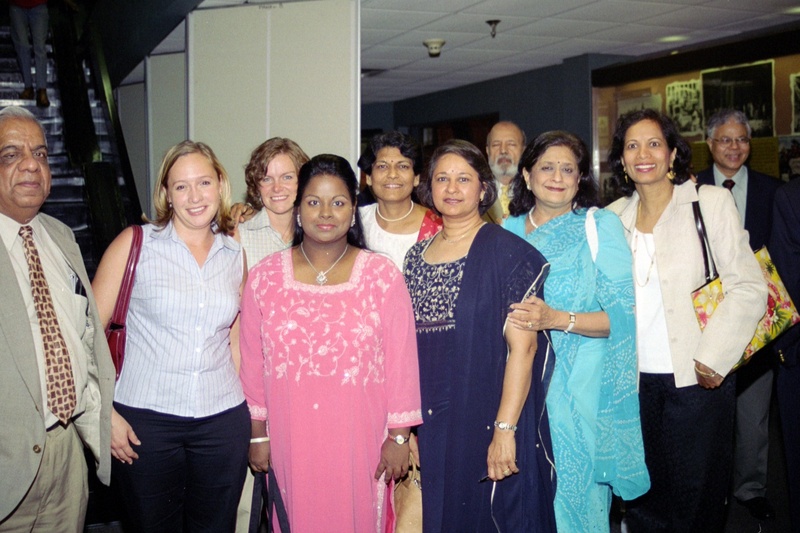 If humanity is to progress, Gandhi is inescapable…We may ignore him at our own risk. 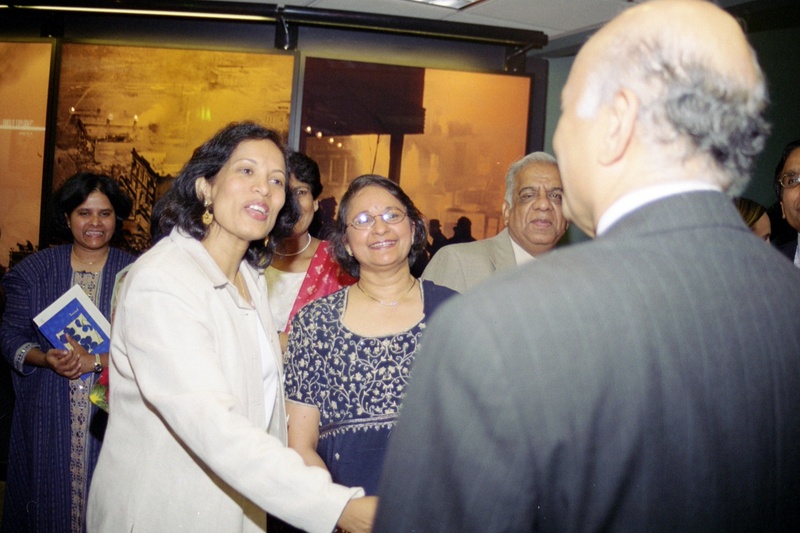 With those words, Dr. Martin Luther King Jr. acknowledged Mohandas Gandhi as the inspiration for King’s own nonviolent resistance movement in the United States. 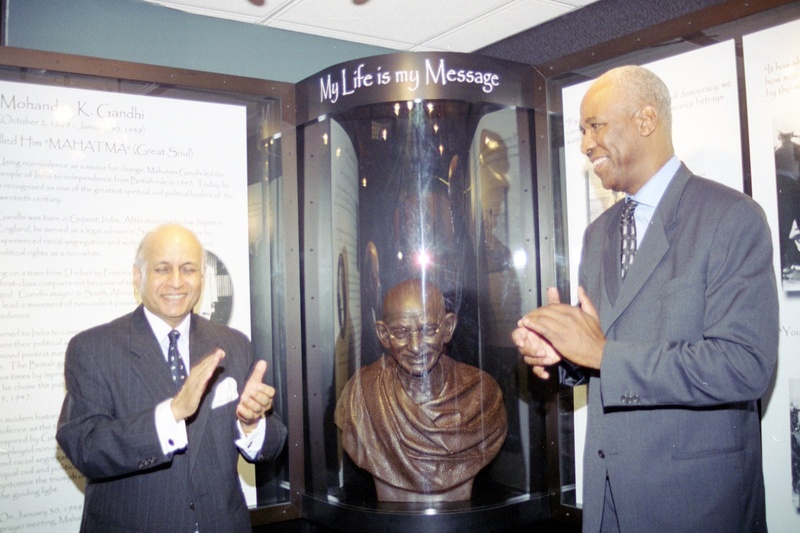 The words are now part of the co-mingled history of Gandhi and Kind and part of a video segment in the Gandhi exhibit at the National Civil Rights Museum. 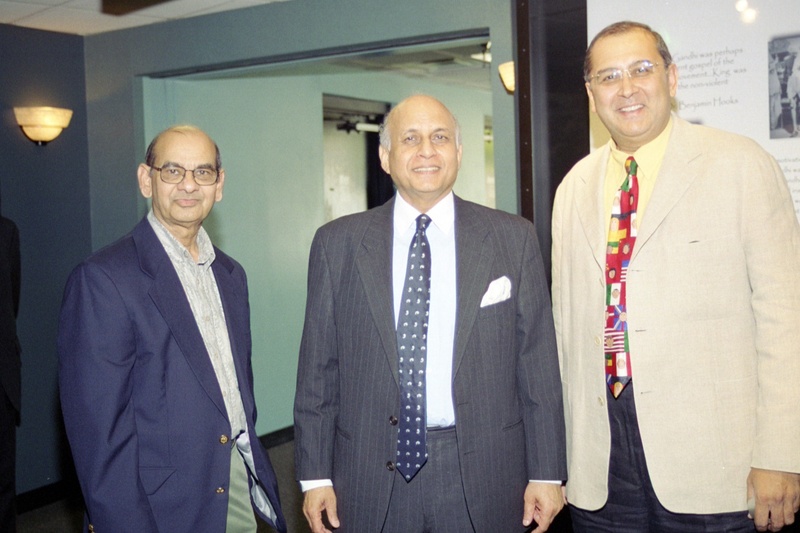 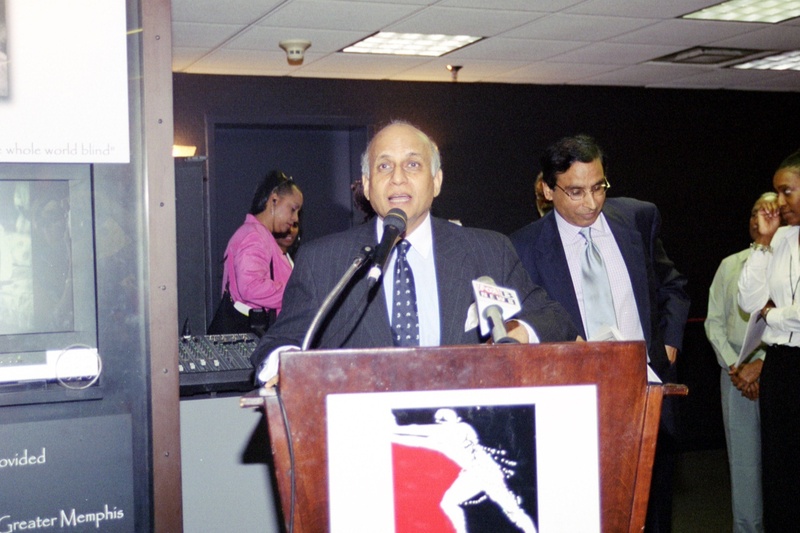 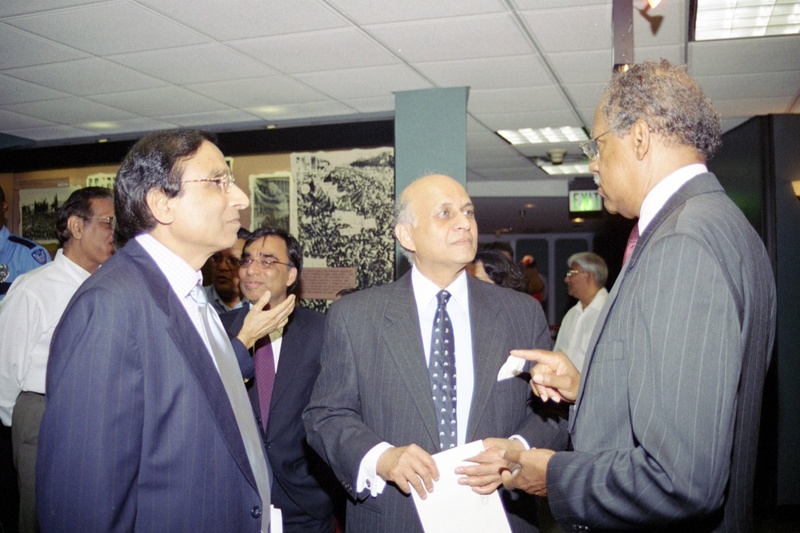 The history of nonviolent resistance was an inspiration for an official visit by India’s ambassador, Lalit Mansingh, to the United States. 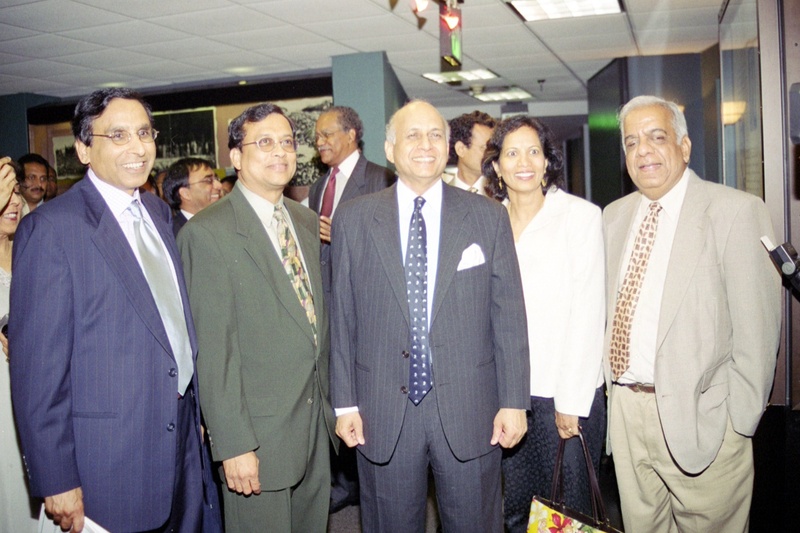 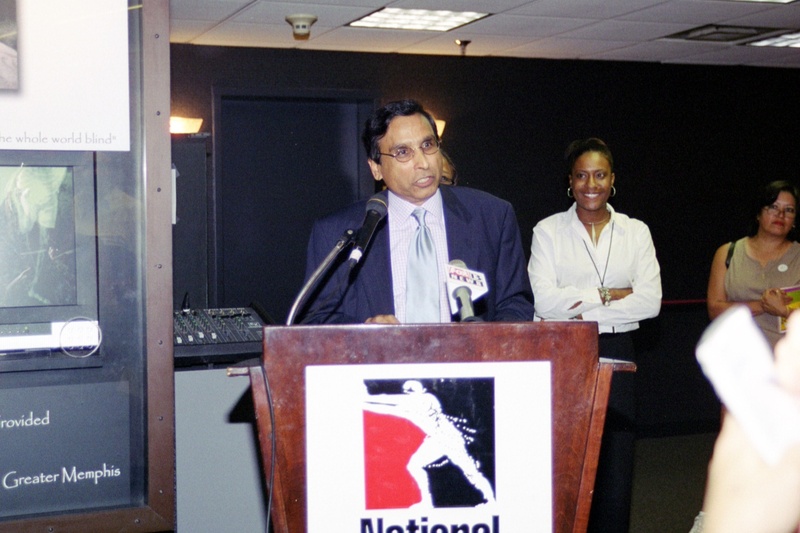 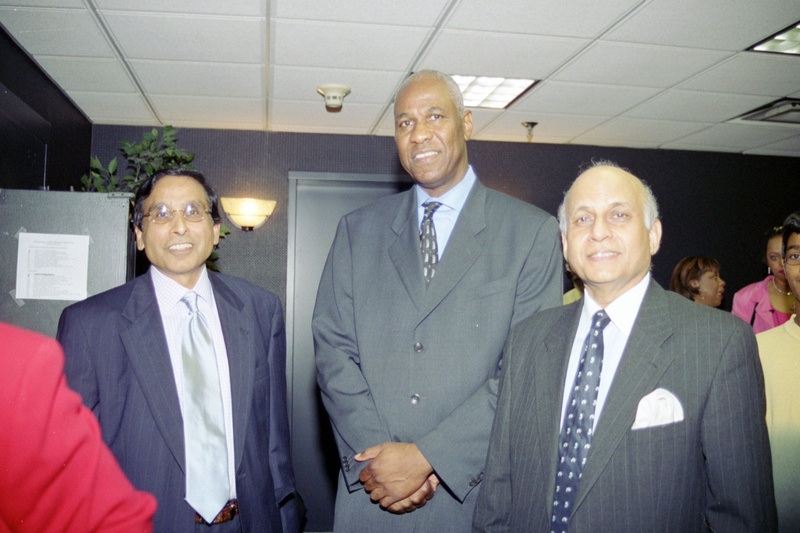 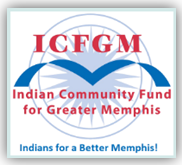 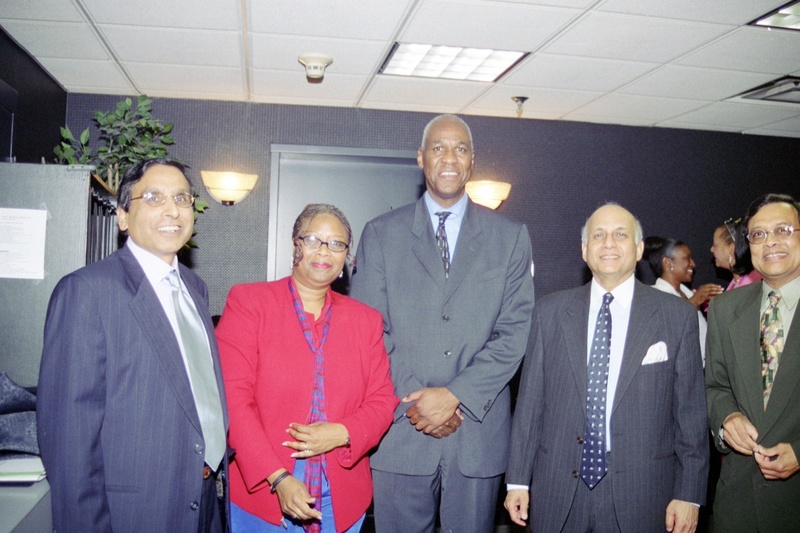 The local Indian community under the stewardship of the Indian Community Fund for Greater Memphis raised more than $100,000 to fund the exhibit. 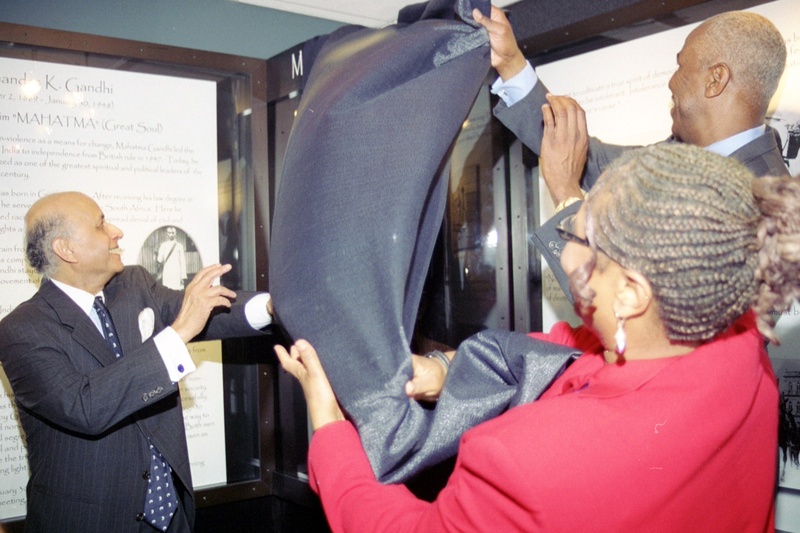 The Museum director Beverly Robertson said the exhibit is a perfect fit for the museum’s expanded focus from civil rights to the broader umbrella of human rights. 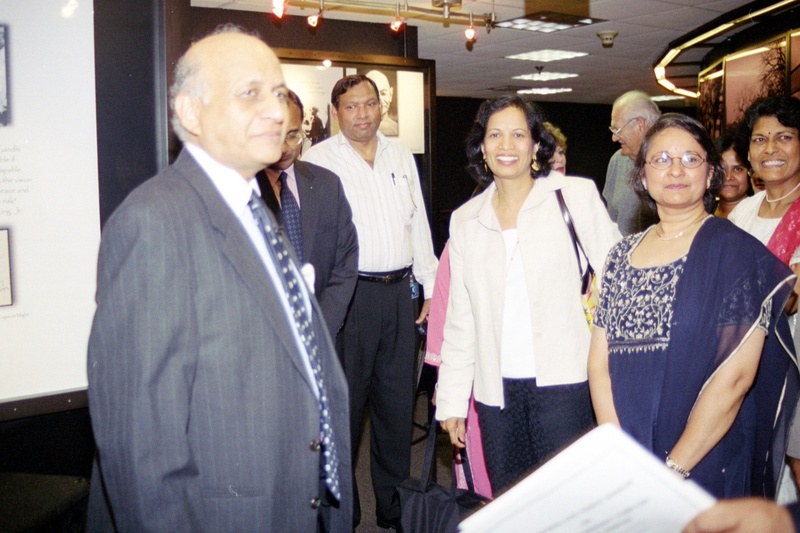 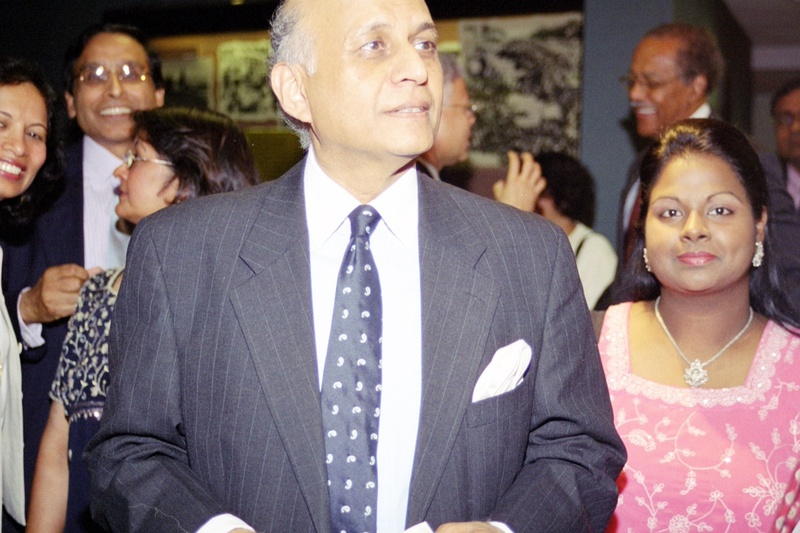 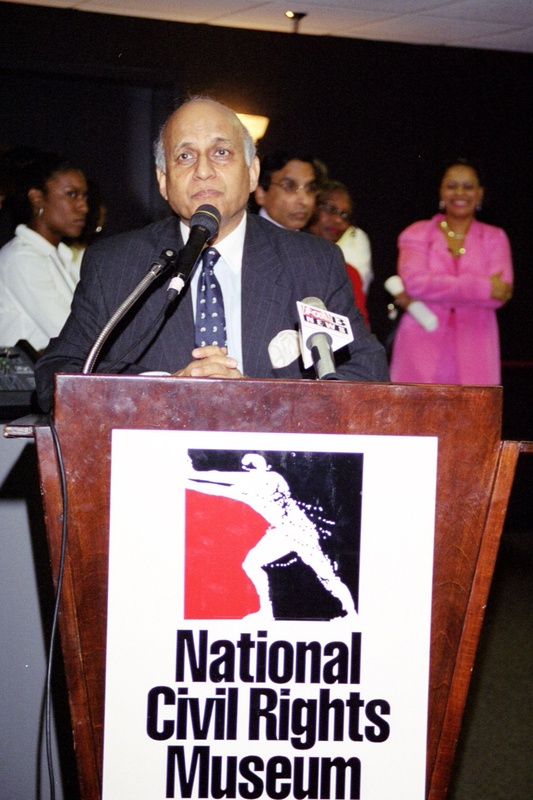 Architect Uttam Singh, a member of the Indian community designed the exhibit.